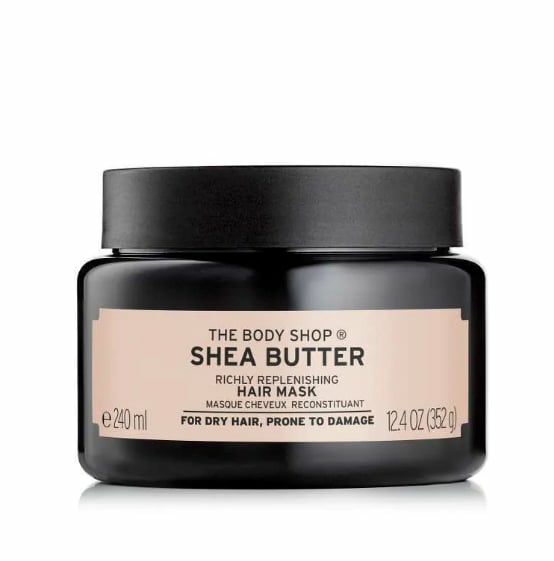 When it comes to caring for your hair, skin, and body, the benefits of shea butter are endless. 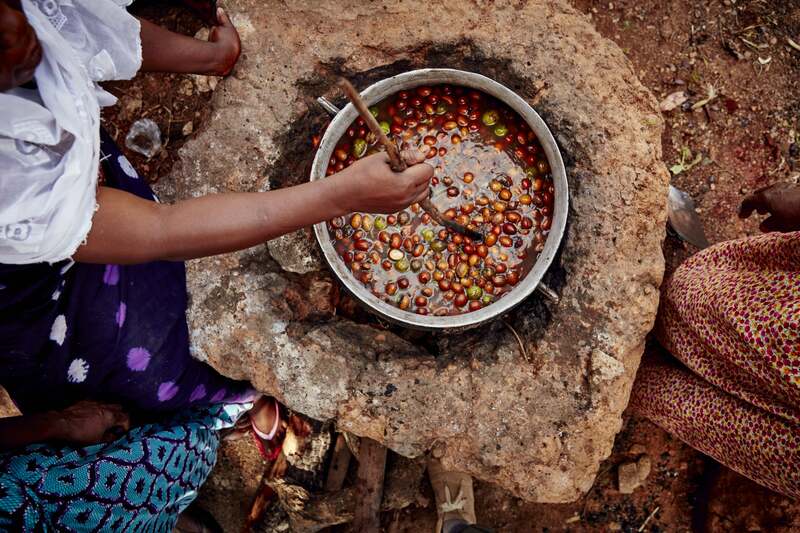 We've partnered with The Body Shop to share why we love this versatile Ghanaian ingredient — and how supporting it can empower and change the lives of the women who source it. 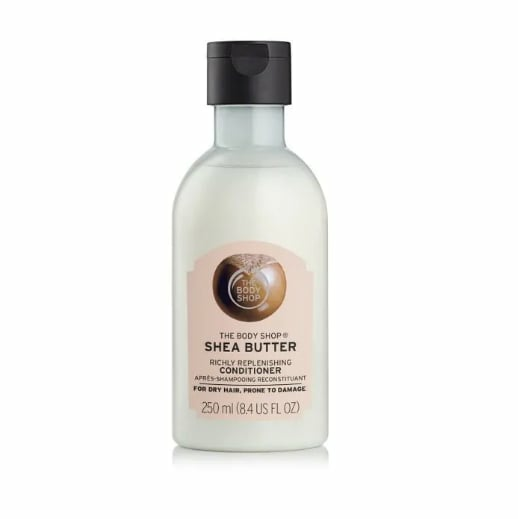 You don't have to be a skincare junkie to be familiar with shea butter. 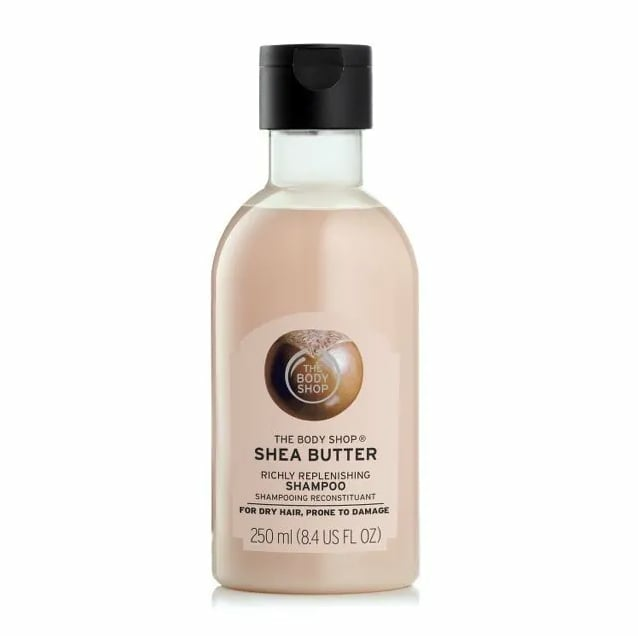 Whether it was in your mum's beauty stash growing up or you've seen it advertised on countless product bottles, it's no secret that shea butter is a staple beauty ingredient. What may not be so obvious, however, is why. 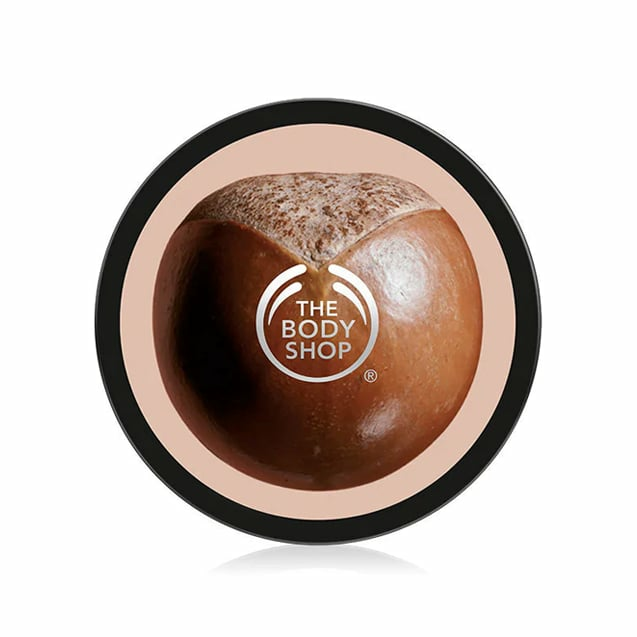 Extracted from the nuts that grow on the African shea tree — also known as the "tree of life" — shea butter is both natural and vegan. Its emollient consistency made it a go-to multipurpose ingredient in Ghanaian women's routines for generations, until it made its way into the mainstream beauty sphere. Ahead, we're breaking down five reasons it belongs in everyone's beauty routine — including yours. With shea butter, the definition of multiuse isn't limited to body and skin care — its benefits work on your hair and lips, too! 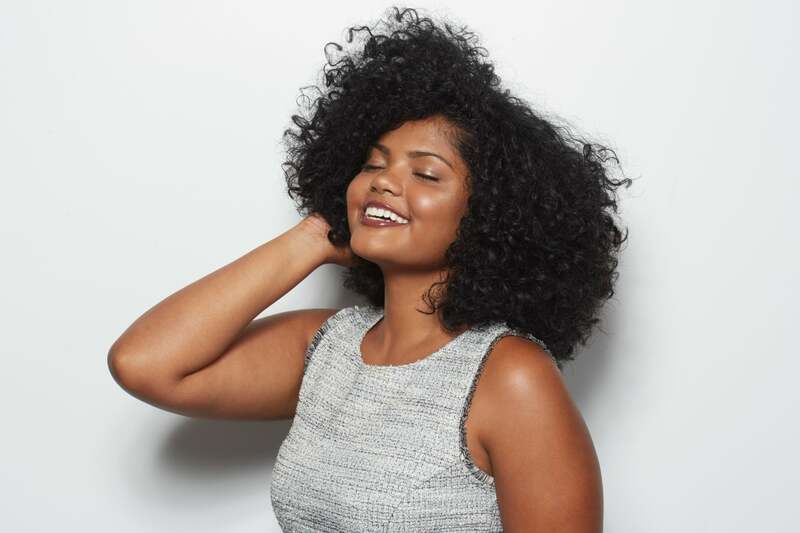 For example, the moisture from shea butter hair products — i.e., a shampoo, conditioner, or hair mask — leaves hair feeling intensely nourished, richly replenished, and reduces breakage. On the lipcare front, try a shea lip butter or create a DIY sugar scrub. Dryness, be gone! No matter if you suffer from extreme, all-over dryness year-round or your skin's moisture levels change with the weather, a little shea butter can make a big difference. Its high fat content provides next-level nourishment for dry or very dry skin. The natural oils help it absorb into skin and lock in moisture quickly. We recommend trying it in the form of a shower cream or body butter for lasting, all-over hydration. Ingredients matter, but where they come from matters just as much — and beauty brands are paying close attention to that feedback. Whether it's infusing formulas with ingredients from the earth or supporting the communities that put products on shelves and in our bathrooms, refreshing changes and improvements are constantly being made. A perfect example of this is The Body Shop's Community trade shea butter, which has been sustainably sourced from the Tungteiya Women's Association in northern Ghana since 1994. Six hundred and forty women from 11 villages handcraft 390 tons of shea butter for them every year. 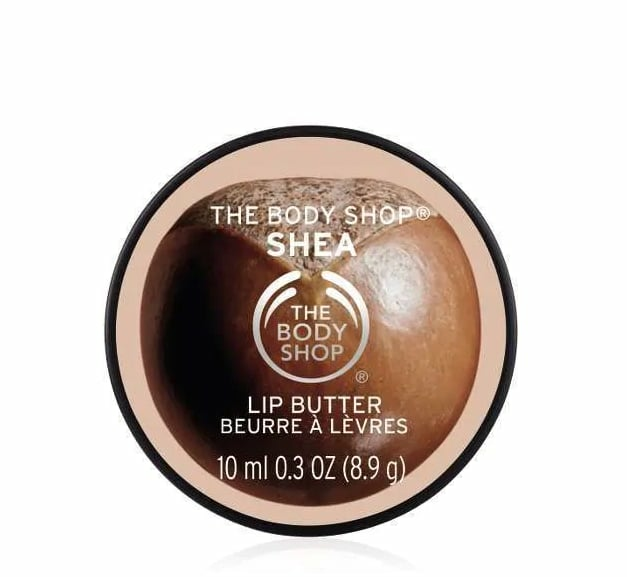 In addition to paying a fair price for the shea butter, The Body Shop also pays a premium to empower women and help them achieve an independent income, increased confidence, and — most importantly — respect. These things have the power to change lives. What's more, the premium aids in funding projects that the entire community can benefit from. A few examples include building seven schools to educate 1,200 students and providing access to safe water and health centres. You don't have to follow a vegan diet to appreciate (or reap!) the benefits of animal product-free ingredients and skincare formulas. Purchasing vegan products means you're not only supporting animal rights, but using cleaner formulas. 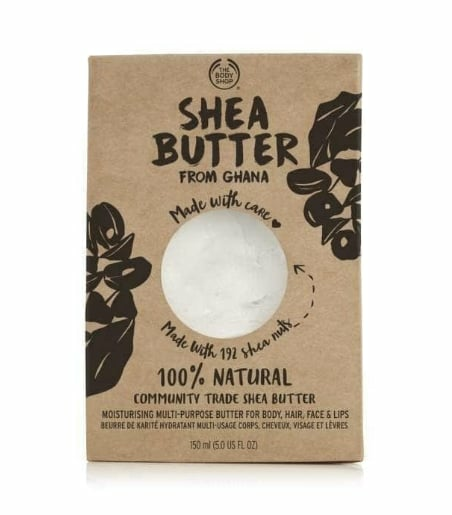 In the case of this 100% Natural Shea Butter, you'll have peace of mind knowing exactly what you're applying to your skin.